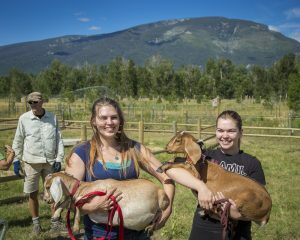 Amid towering mountain panoramas, alpine lakes and endless wilderness, ABC acres—a vacation farmstead in Western Montana’s Glacier Country—has been named a Top 6 Place to Take the Kids for a Farm Stay by the Travel Channel, and is honored to be part of the Great American Farm Tour 2017 hosted by Justin Rhodes of Abundant Permaculture. There are many reasons to set your vacation sights this way, but here are just a few. Views of ABC Acres Farmstead. 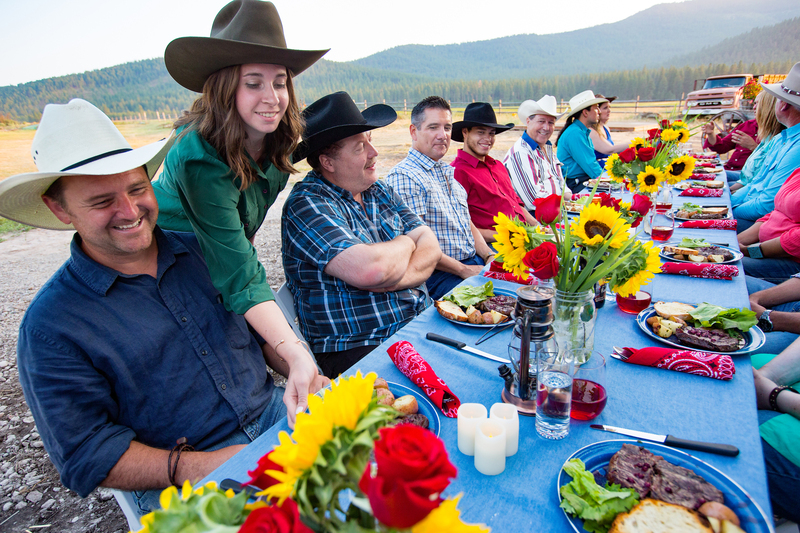 Our guests join us on the adventure of growing and raising healthier food options while regenerating the world around us. ABC acres has created an exciting agritourism service geared toward farm-stay vacations, complete with educational and participatory components for guests to learn about the farmstead’s ongoing regenerative agriculture systems and how that directly benefits the local and global community. 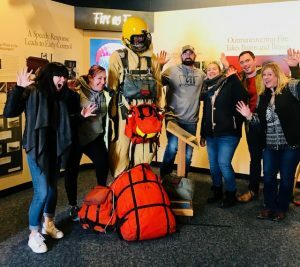 Such services include customized farm tours and workshops, self-guided walking maps, strategically located informative kiosks, plus the occasional movie night and Friday social. 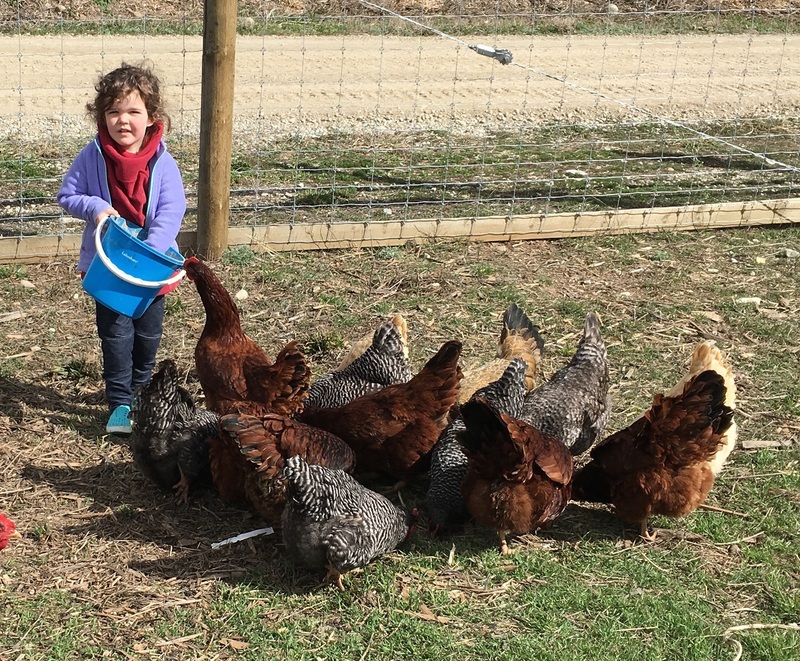 Guests can accompany farm staff on livestock feeding chores (a kids’ favorite), or experience an even more hands-on “work-along,” for those wanting to get their hands a little dirty. ABC acres strives to offer visitors a glimpse into an agricultural operation that heals the land, grows strong livestock and provides truly clean and healthy food choices. 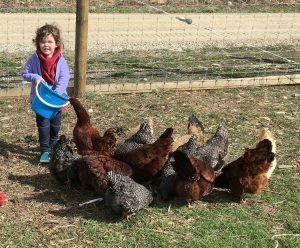 Feeding the animals leaves a lasting impression on kids. Kids will find new best friends on the farm. ABC acres offers two newly-built and very well-appointed homes for their Farm Stays and vacation rentals, with plans in the works to increase lodging capacity. Both homes were constructed with health and wellness in mind. 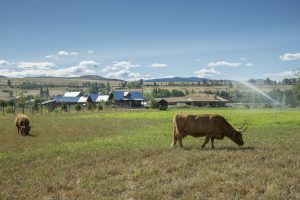 They were built without VOCs (volatile organic compounds), and incorporate non-toxic spray foam insulation, HEPA filtration for high-quality interior air all season long and “alive water” systems to reinvigorate and re-energize water at all points of use, all contributing to the underlying theme of healthy environments, which pervade throughout the farmstead. While visiting the farm, you may witness things like elk and deer grazing the pastures at dusk, osprey fishing for trout in the waterway and farm staff running pasture irrigation—or any number of the processes that go into the design and earthwork of a fully-functioning permaculture system. 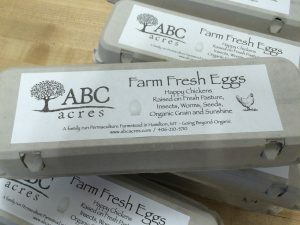 It is these on-farm experiences that give staying at ABC acres its uniqueness and charm. 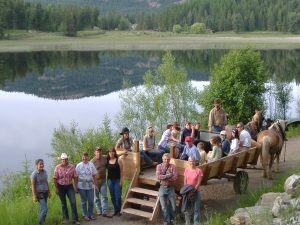 As an additional service, ABC acres’ Farm Stay manager remains available (before and during visits) to answer any questions guests have, assist with local information and planning, and coordinate off-farm activities considering where and what to explore. Beyond a place to simply rest your head, the hospitality of ABC acres is here to enhance the experience for our guests and help them create lasting memories. 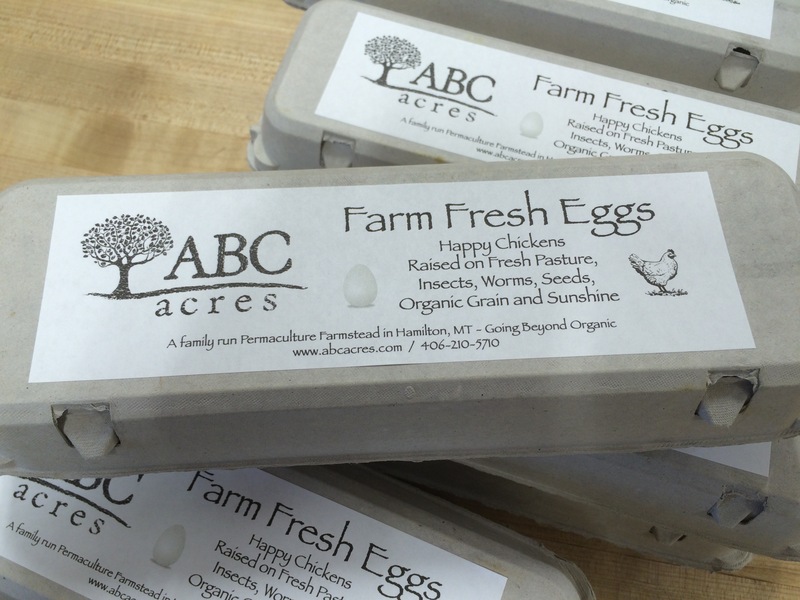 ABC acres’ latest announcement is the construction of a new farm stand and gift shop, due to open this spring. Dine on farm-raised goods, purchase farm-related books and toys, take home gifts and apparel for family and friends, or a souvenir to remember your time in Montana. 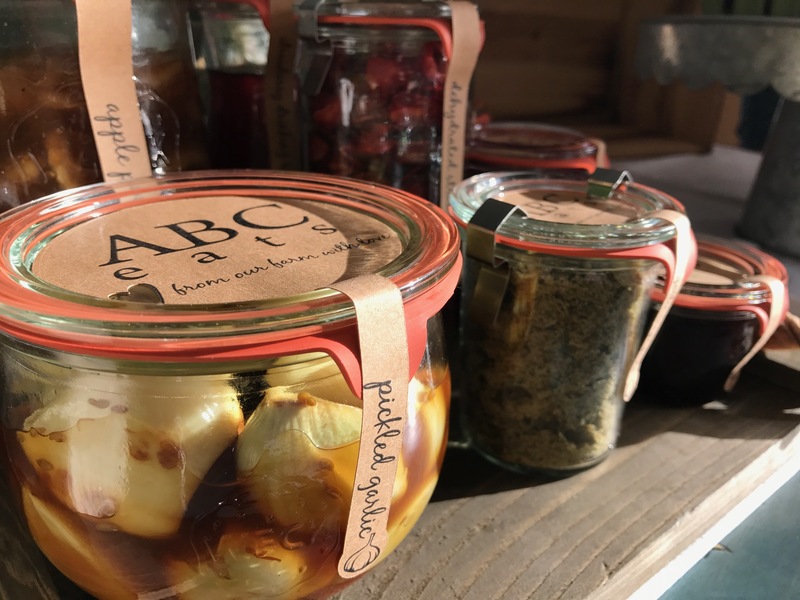 Pick up fresh goodness like this pickled garlic. The label says it all about these eggs. 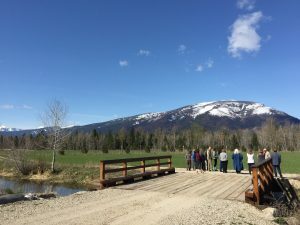 Conveniently located just a few miles south of Hamilton, a short walk to the Bitterroot River and bordered by picturesque farms and public lands, ABC acres provides an idyllic combination of wide-open spaces, wildlife and outdoor adventure, just minutes from this thriving valley’s small-town happenings and city amenities. Whether you’re looking for mountain biking deep in the forest, hiking any of the numerous trails, canyons and creeks spread throughout the Bitterroot and Sapphire mountain ranges, world-class fly-fishing, skiing, hunting, birding, you name it (not to mention charming mountain towns, historical sites, and local festivals), the Bitterroot Valley has more than its share of adventure and opportunity. 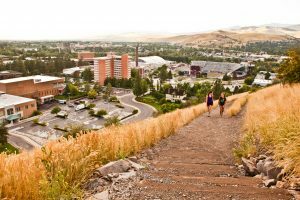 Conveniently located just north of the valley, and within an hour’s drive of ABC acres, is Montana’s second largest city, Missoula, ready to receive travelers from all sides of the globe at its international airport. 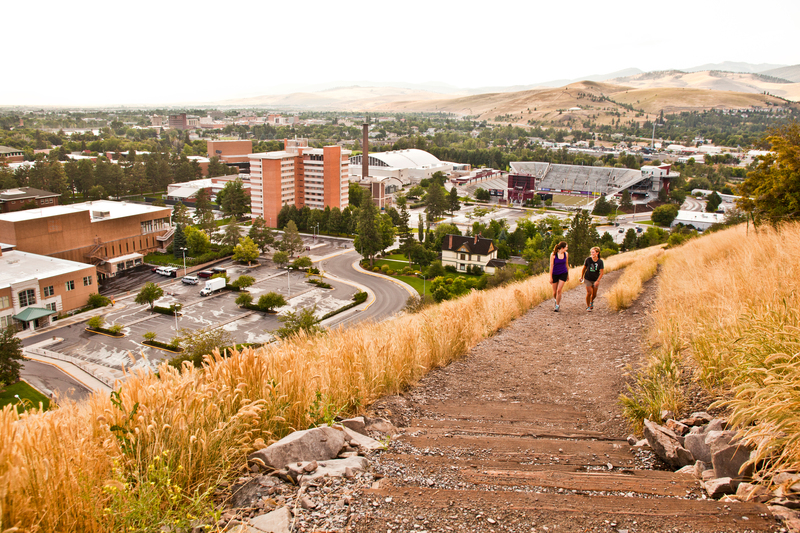 Missoula is a vibrant city, home to cutting-edge restaurants and breweries, along with a lively nightlife and music scene. 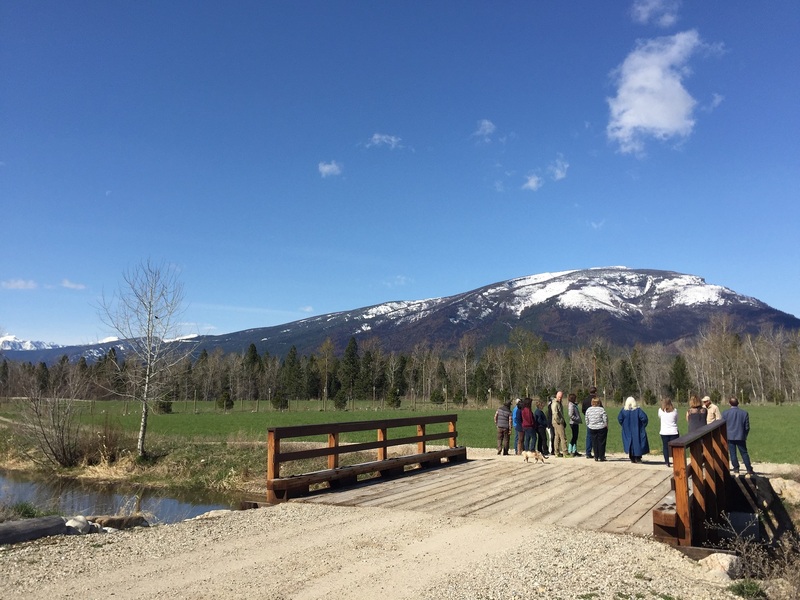 Guests enjoying the view of the Bitterroot Valley from the farmstead. 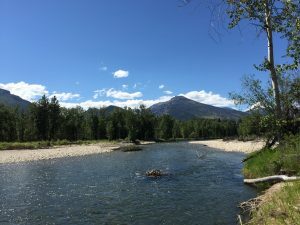 Enjoy fly fishing or bird watching along the Bitterroot River. 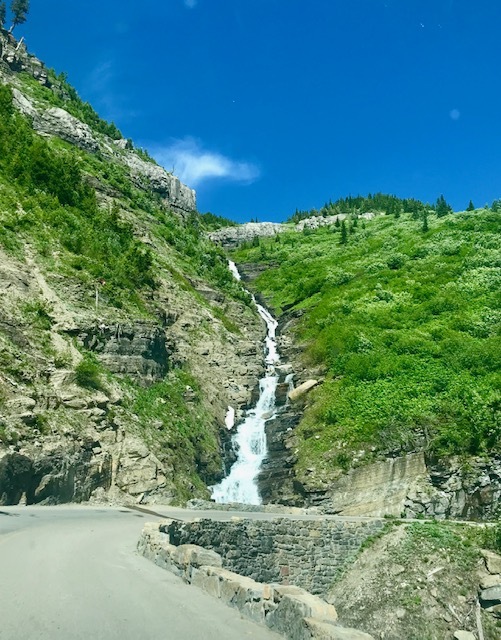 Some people say no Montana vacation is complete without a trip to Glacier National Park, and Yellowstone National Park is a must-see as well. 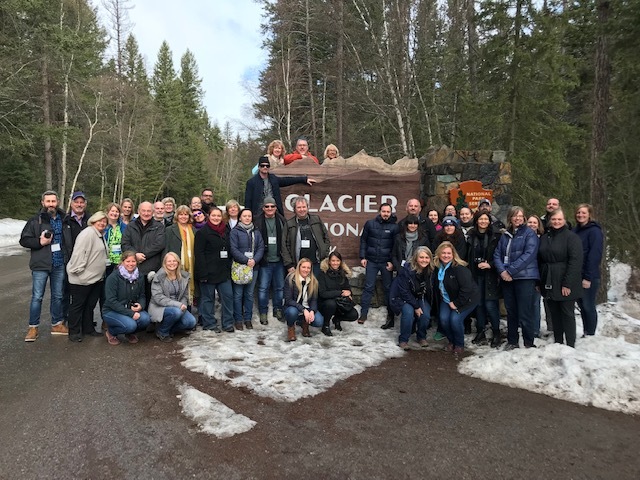 ABC acres happens to be situated between the two, roughly equidistant from both (a four or five-hour drive to either). 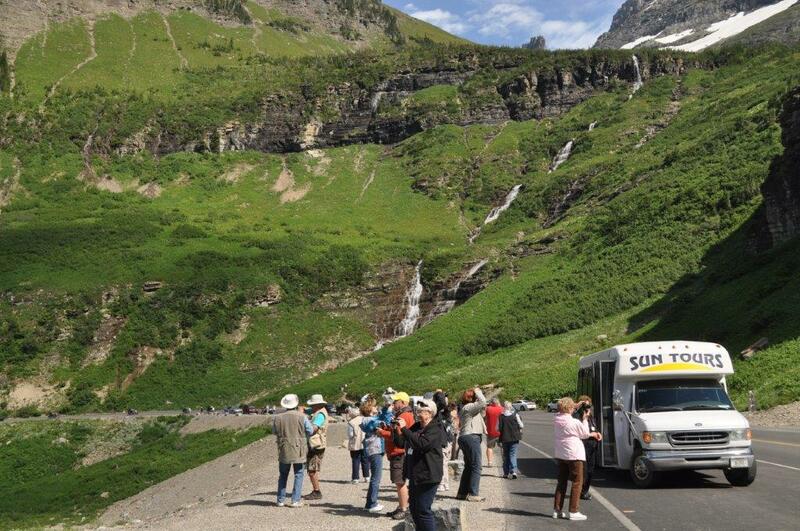 This offers an excellent opportunity to cover the region, experiencing the best of all worlds. 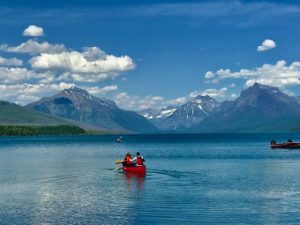 Montana is known for its many lakes, and just a few hours’ drive north from ABC acres (and en route to Glacier National Park) are two of its finest. Flathead Lake is the largest freshwater lake west of the Mississippi, surrounded by many small towns and public access points. 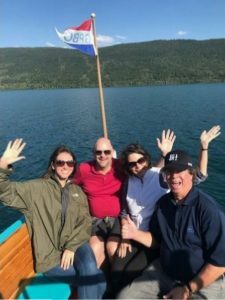 Picturesque Whitefish Lake sits at the base of Big Mountain, and the resort community of Whitefish boasts an exciting downtown, waterfront hotels and some of the best skiing in the state. Experience ABC acres and reconnect with the wonders of nature that Montana so abundantly provides. 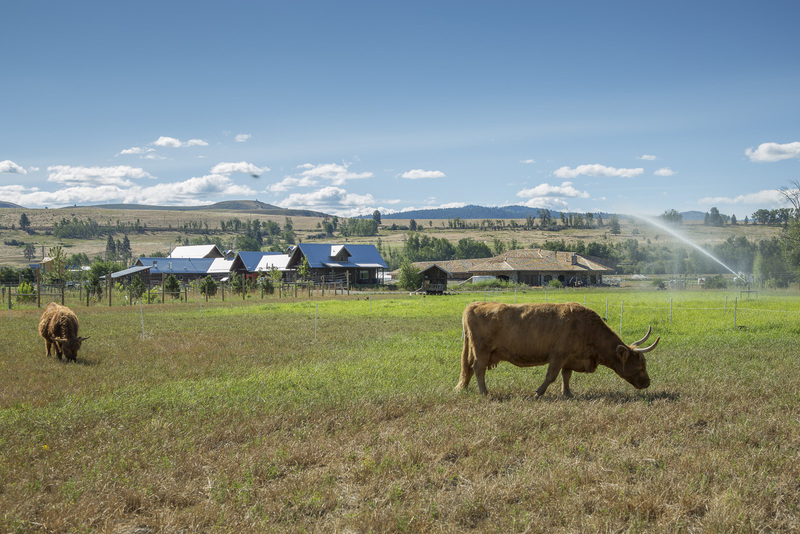 ABC acres is a Permaculture Farmstead in Western Montana’s Bitterroot Valley. Permaculture is a design science that looks to incorporate elements found in natural ecosystems such as diversity, resiliency and stability, and place them into an agricultural system for healthier and more productive results. 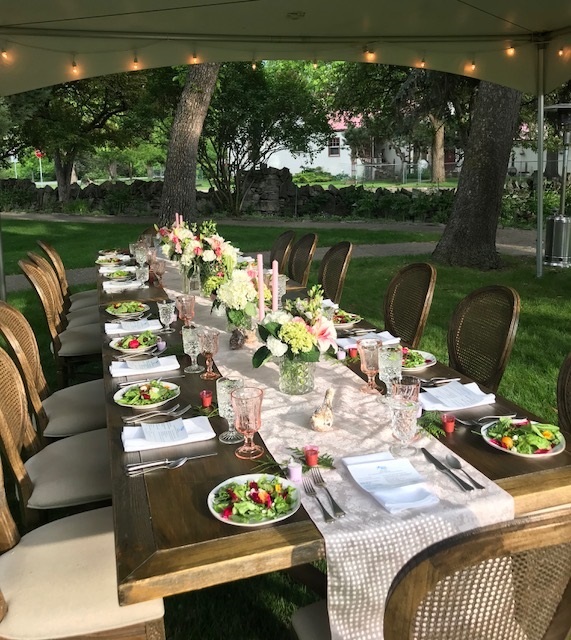 Established in the fall of 2012, this family-owned and operated farmstead focuses on sustainable food production, healthy living systems and regenerative ecological design. 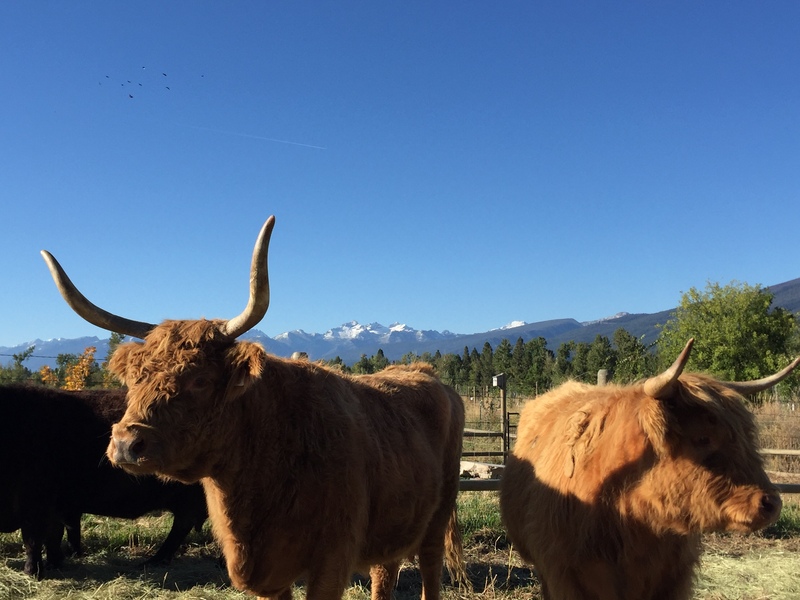 Our cattle, chickens, goats, turkeys and pigs are out on open pasture, eating, resting and living the way nature intended. As visitors and Farm Stay guests take in all that ABC acres offers, we hope to stir emotions that create conversation for global change. 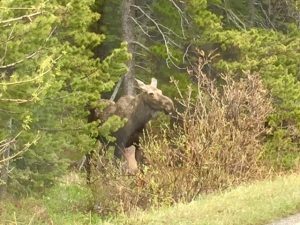 We are certainly trying to do our part by walking a new walk, and we welcome one and all to our little slice of Montana heaven so that you too can be amazed by the wonder and magic of our natural world. This entry was posted in FIT, Guest Post, Tour Operators, Unique Venues and tagged Agritourism, Bitterroot Valley, FIT, Fly-fishing, Guest post, Hamilton, Missoula, unique lodging, Unique Venues, Whitefish on March 19, 2018 by Debbie. There you go again, daydreaming about sending your clients on their next getaway to Western Montana’s Glacier Country. How about adding a bucket-list adventure to their itinerary in the great outdoors, plus a little pampering? 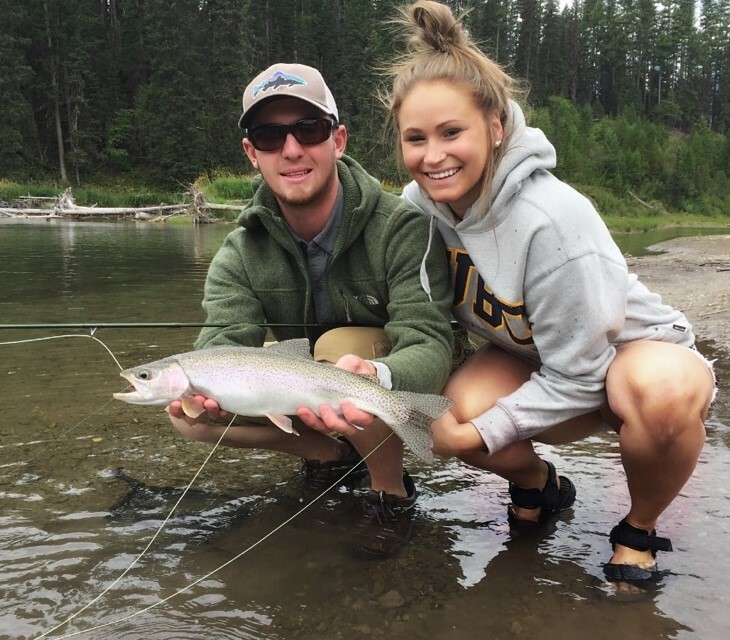 Swan Mountain Outfitters serves up just that. 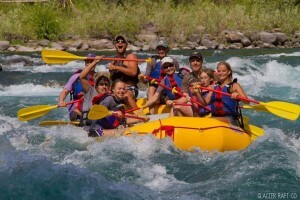 We’re a full-service, year-round guided outdoor activity company offering a variety of must-try “Wild West” adventures. 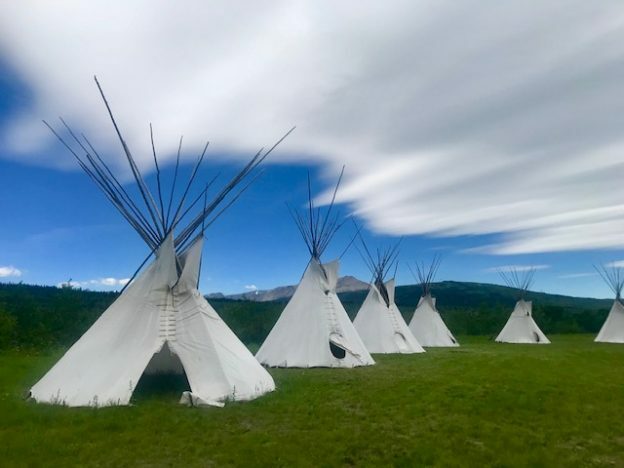 From one-hour family tours to guided five-day back-country wilderness trips, Swan Mountain Outfitters helps create the Montana experience of your dreams. Come unplug and unwind with us in the beautiful Montana landscape. 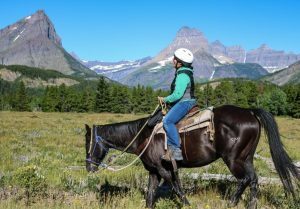 Swan Mountain Outfitters is the largest horseback outfitter in the State of Montana, and we operate the only trail-ride service within Glacier National Park. Our guides and horses are trained to accommodate total beginners to expert riders. 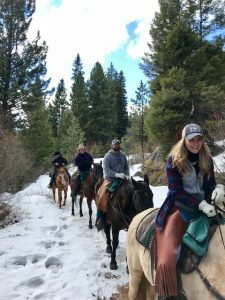 Plus, diverse trail-ride options appease the masses, making this a perfect activity for families. 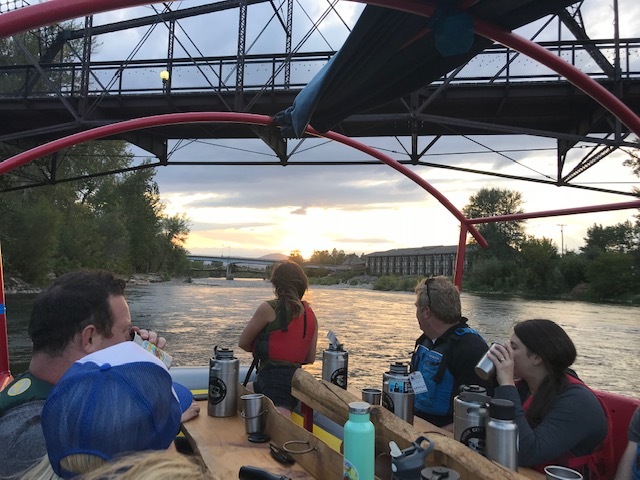 Experience Montana from the saddle with one or two-hour trips, half-day or full-day adventures, Montana cowboy cookout/trail-ride combos or overnight horseback rides and Montana fishing excursions. 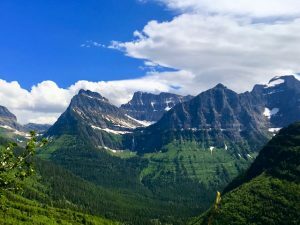 Several trip options all allow you to see the Montana portrayed in the movies—panoramic vistas of grand mountain ranges and sparkling waters. 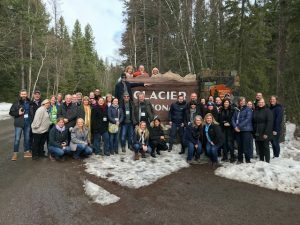 Guides and wranglers arrange all trip details and preparations. 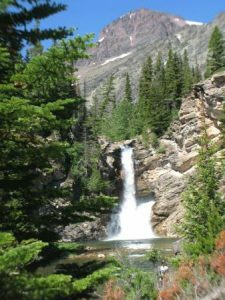 Trip Tip: If you really love the back-country and want to go the extra miles, check out our multi-day Bob Marshall Wilderness pack trips. A guest enjoys the scenery from the saddle during a trail ride in Glacier National Park. Llama trekking is an all-around lovable affair and eco-therapy for the soul. 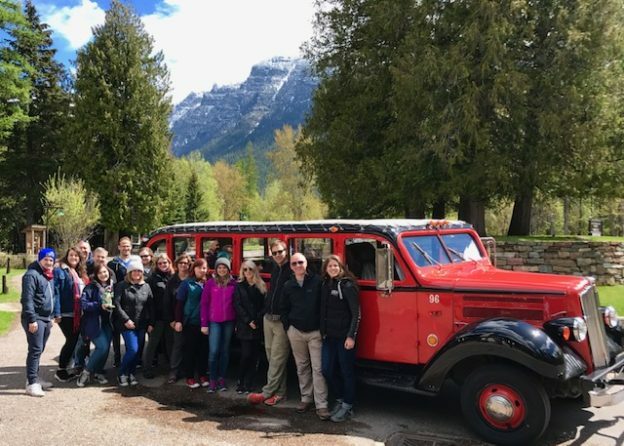 Our llama treks enable guests to hike into the mountains or forest without having to carry gear, making hiking with kids and groups logistically easier and more enjoyable. 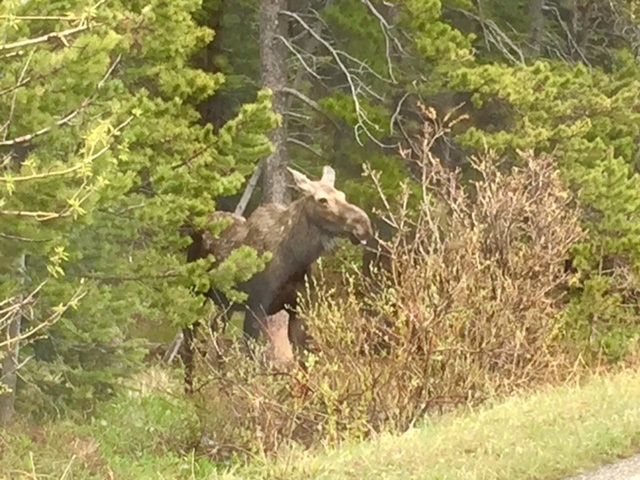 Plus, llamas can travel to back-country places that our horses are not able to go. 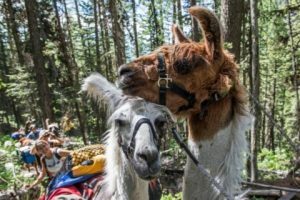 Trekking with llamas is one of the most unique hiking trips you will ever take. Mopeds are just plain fun. 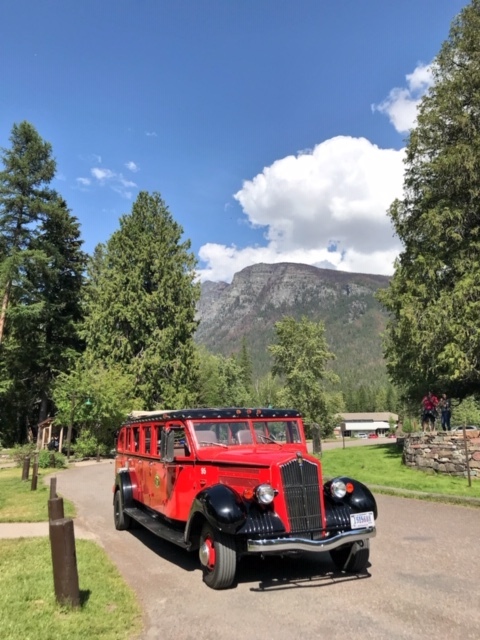 Imagine cruising around in the open air, with all your senses engaged, while viewing the glacial creeks and towering peaks of Glacier National Park. Moped rentals are a big hit among adventure travelers who have done it all and want a new way to travel. 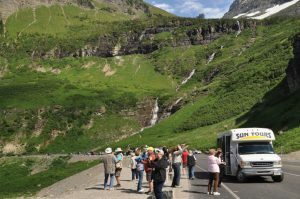 If you’re independent by nature, you will revel in the freedom of a self-guided moped tour and are sure to return with tons of scenic photos from the beauty you’ll find along our tour routes. 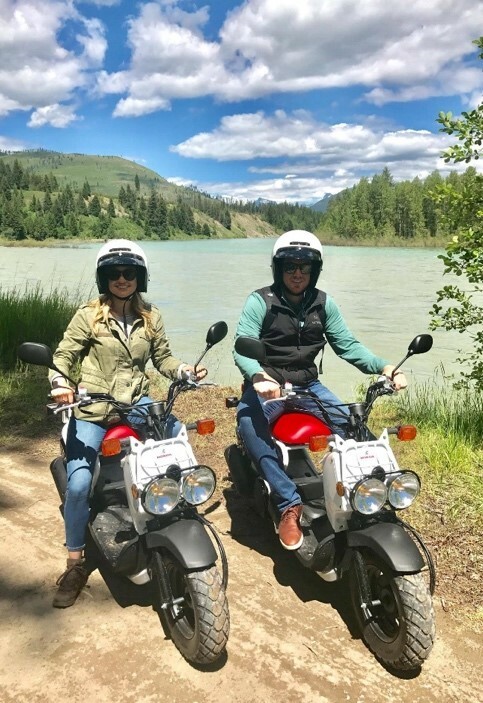 Many of our guests take full-day moped trips around the park, while others might indulge in a quick two-hour spin around the area. 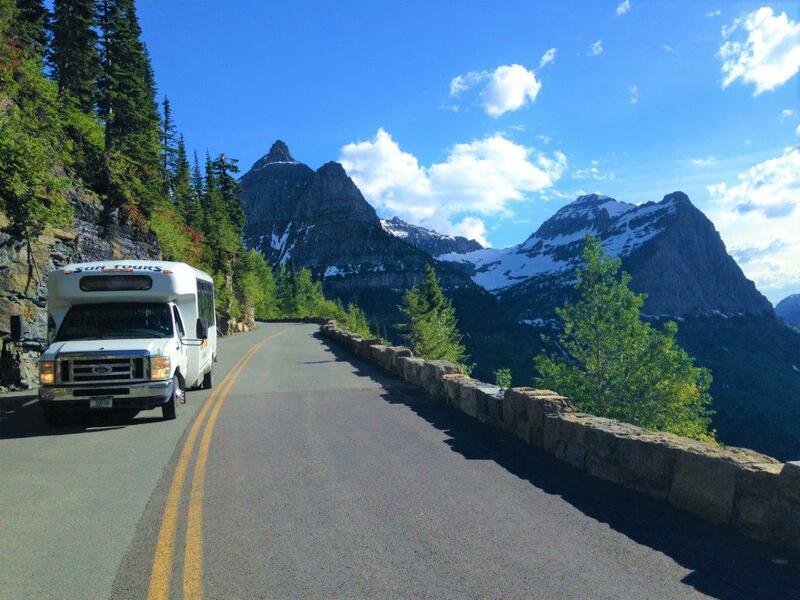 Glacier Moped Rentals is the only rental option of its kind in the Glacier National Park area. A new spin on a drive around Glacier National Park. 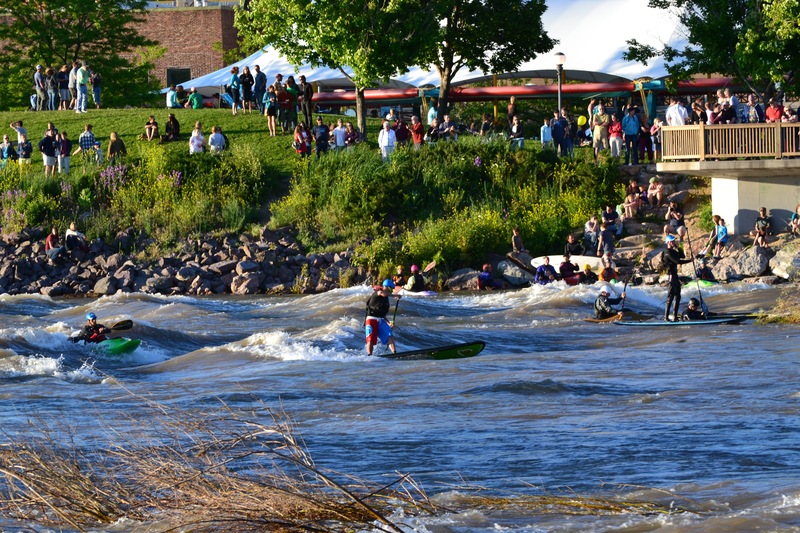 It’s the perfect pit-stop, and the local flair you’ll find here is worth it. 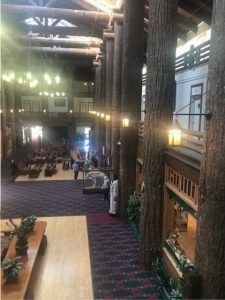 The Crown of the Continent Discovery Center offers a variety of Montana made food, drinks, gifts and souvenirs, as well as kids’ activities and educational opportunities. Several maps and interactive displays are placed throughout the Made in Montana gift shop. With ample parking for large vehicles, public restrooms, family activities and food and drink, all your basic road needs are met here and then some. Our in-house authentic Mexican restaurant receives rave reviews and our to-go lunches satiate the on-the-move traveler. 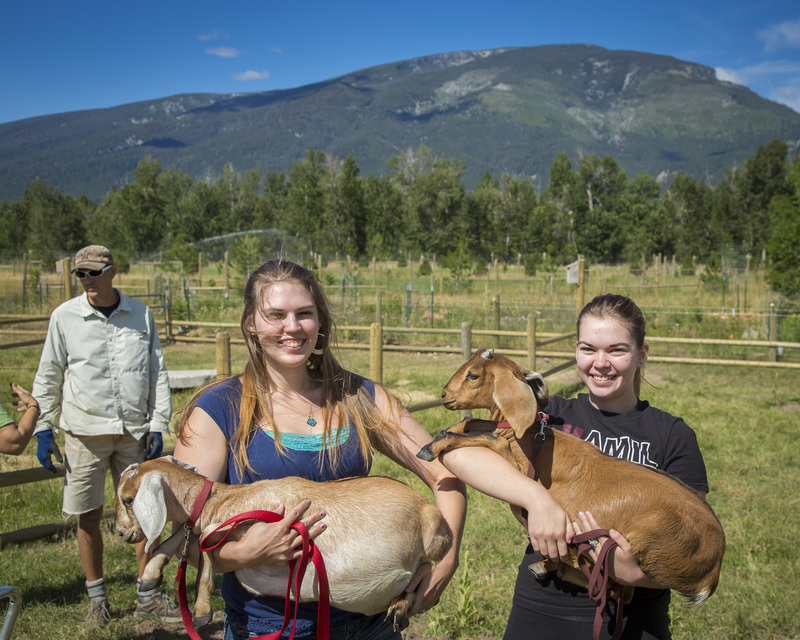 The petting zoo offers more family fun, and an ice cream parlor boasts local favorites like Montana huckleberry. 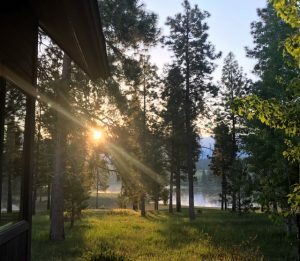 Chill on the covered porch with a Montana-made cocktail or a latte when you’re ready to kick back and relax. 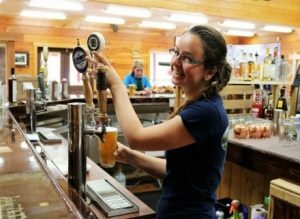 Cool off in the bar with a Montana craft beer, a locally made ice cream or an iced latte. 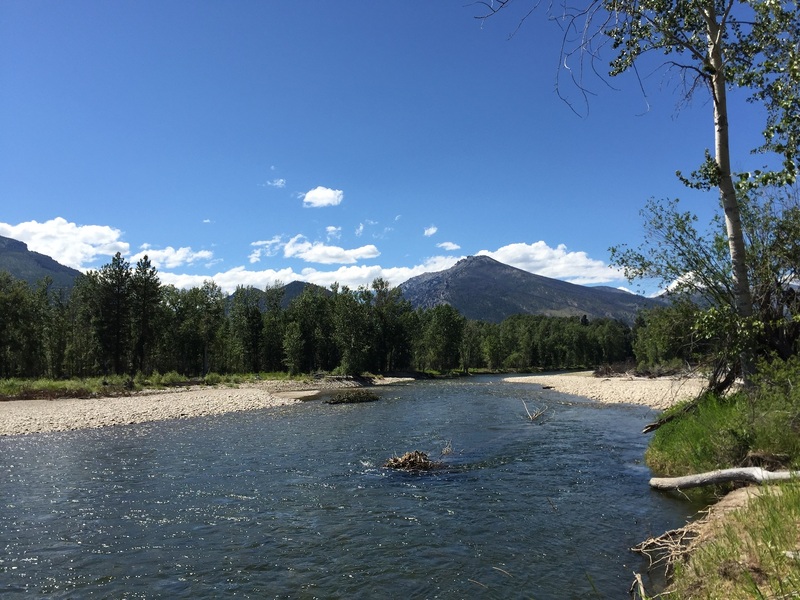 At Swan Mountain Outfitters, we simply love fishing in Montana, and we know where the fish live. That’s why we’ve made fishing a big part of our life’s work. 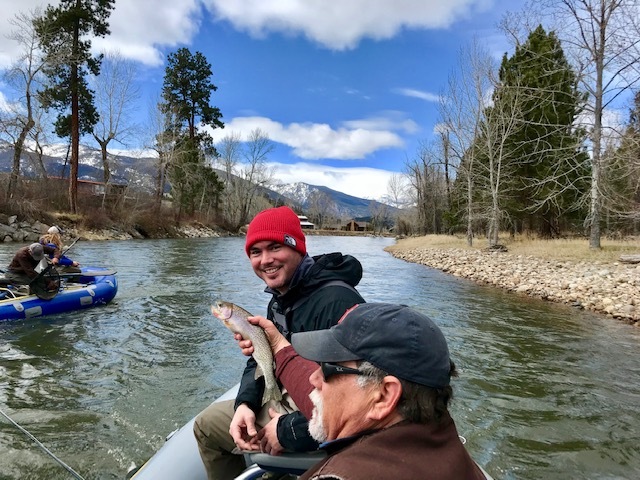 Swan Mountain’s fishing spots get you into places few anglers know about, and we are the only outfitter permitted to guide in some trip locations. Enjoy more serenity and elbow-room on the water compared to other popular spots in the Flathead Valley, which might translate to more fish, and the ultimate authentic Montana fishing experience. You have options, from all-day river float and fishing trips, to walk-and-wade and overnight guided horseback and fishing combination trips. Montana is for fishing, plain and simple. 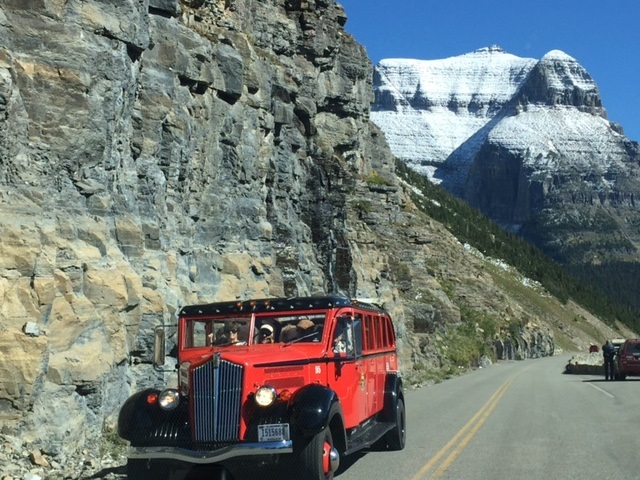 When winter approaches, we trade-in our trusty steeds for snow machines. 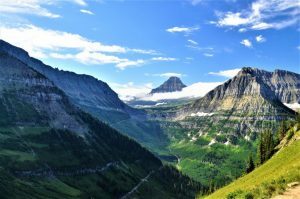 Montana is known for its “cold smoke” powder, with record snowfall reaching over 400 inches at high elevations in 2017. 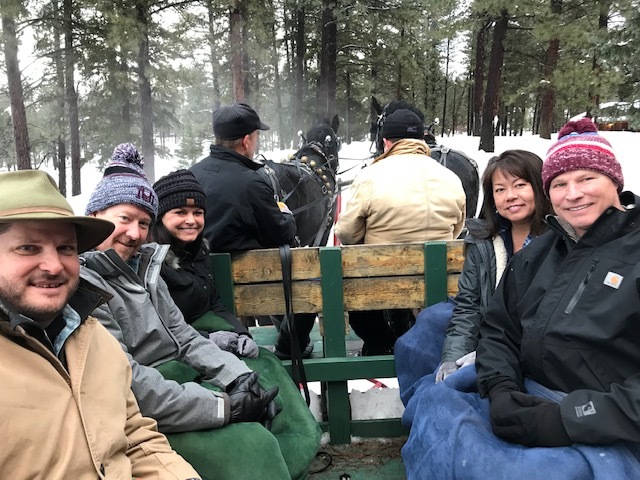 Thus, we make the most of our winters by revving up the snowmobiles and teaching our guests how to have some winter fun, Montana style. 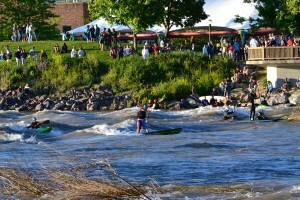 The adrenaline rush keeps us going from December to April. Permits in multiple areas throughout the Flathead Valley allow us to offer more groomed trail miles than any other snowmobile guide service in the region. Top-of-the line machines keep you riding in comfort and are easy to operate, even for total beginners. 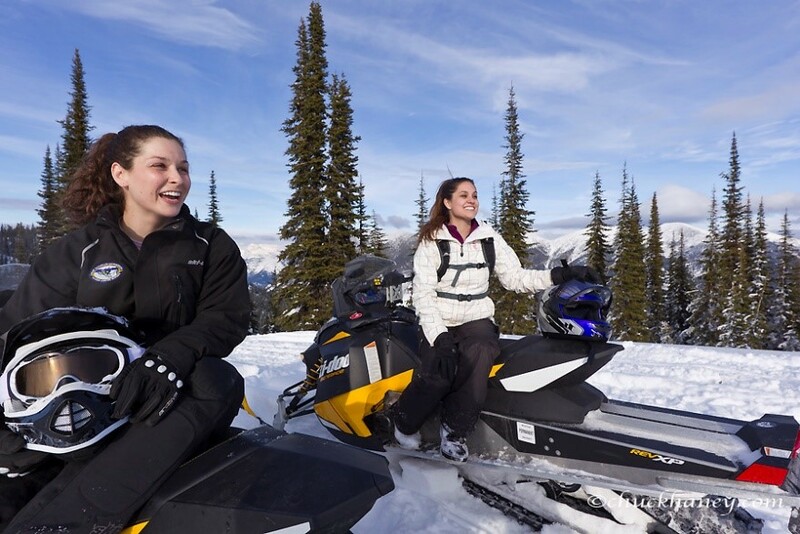 Our guides are entertaining and will teach you what you need to know to ride snowmobiles on our groomed trails. 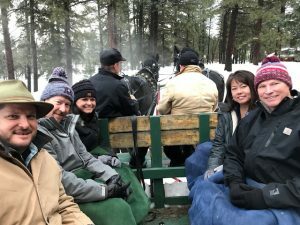 So, you’re a winter lover, or you just want to find a way to make winter more fun. 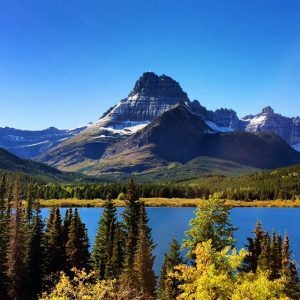 Help make your client’s Montana dreams a reality in any season with a little help from Swan Mountain Outfitters. 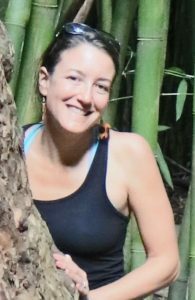 About the author: Katie LeBlanc pursues outdoor recreation as a daily lifestyle necessity, and has many stories from personal travel expeditions. 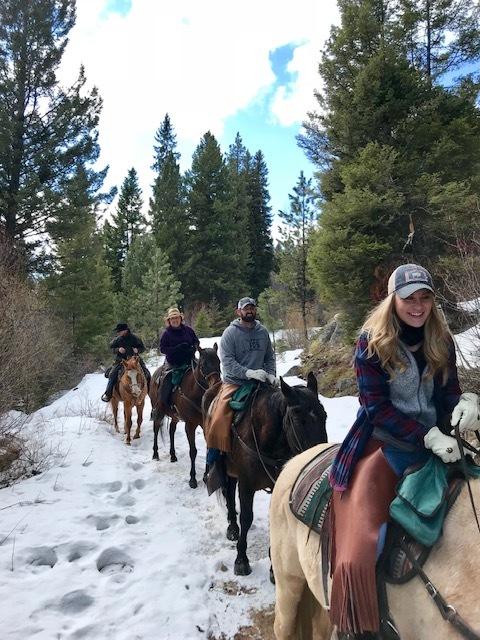 As marketing coordinator for Swan Mountain Outfitters, Katie is joyfully employed by a company that shares her love and appreciation for travel adventure and recreation. 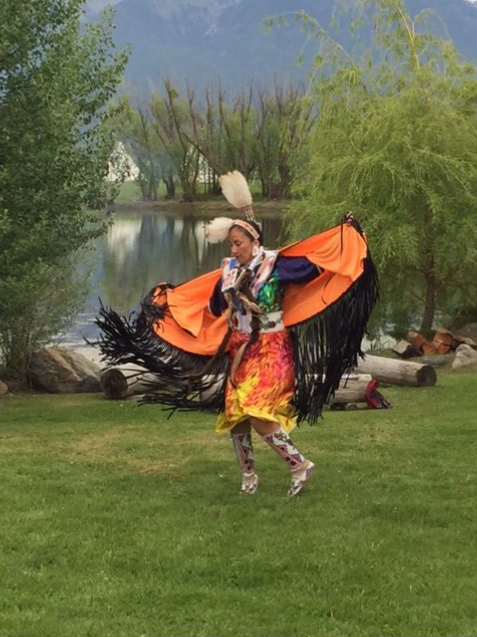 She lives, works, and plays in one of the many paradise destinations of the world, Western Montana’s Glacier Country. This entry was posted in FIT, Guest Post, Tour Operators and tagged FIT, Fly-fishing, Glacier National Park, Group Tours, Guest post, Horseback, Llama Trekking, Mopeds, Outdoor Adventure, snowmobiling, West Glacier on August 29, 2017 by Debbie.